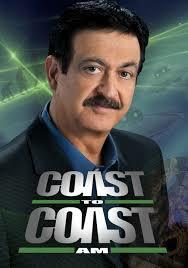 How will you KNOW where to look and what to do when you face very difficult decisions and a rapidly changing economy? Prepping is important for an economic collapse, but what about your INTERNAL preparation to deal with the shocks of a new financial reality? 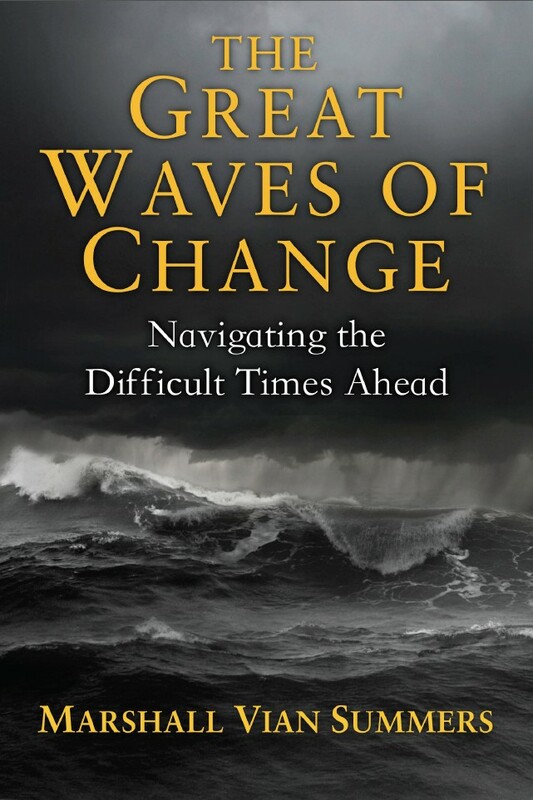 The Great Waves of Change presents a prophecy of the difficult economic, social and political times ahead and the steps you can take to navigate an increasingly turbulent and uncertain future. Learn where you should live and if you need to move or sell your house. Determine what possessions you'll need in the future - what to give away and what you'll need to acquire. Know what Relationships you'll need to keep, which ones to let go of and which ones you need to strengthen. Learn which commodities to watch in the world. The availability and price volatility of certain key commodities will show you the Great Changes to come. Find out where to put your financial resources and how to invest for a future that will be unlike the past. 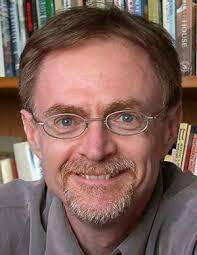 Discover a path to inner stillness in an increasingly chaotic and uncertain economic environment. Learn how to teach your children what to value and what not to value in order to live in a Great Waves world. External Prepping is Easy. Do the Harder Prep. You're going to need to be prepped internally, for economic conditions never seen before. You're going to need a solid internal foundation for the great financial shocks coming to the world. You're going to have to discover your true inner power and wisdom, given to you by God to guide and protect you. You're going to need to get financially stronger than you are today to support those around you. Read the Great Waves of Change, a free book, to prepare yourself and your family for the economic collapse to come. 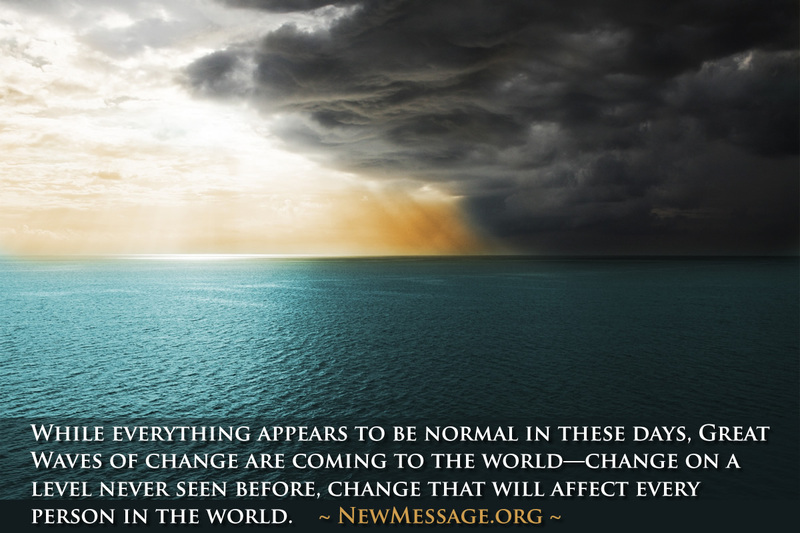 Great change is coming to the world, change unlike anything that humanity as a whole has ever seen before—Great Waves of change all converging at this time. Humanity is preparing to live in a very different future, a future unlike the past in so many ways. There are growing numbers of people in the world today who sense that great change is coming, and more than this they have begun to respond to messages from Knowledge, the deeper intelligence within them. To come to terms with the deeper meaning of your life, the greater purpose of your life, there must be a deep evaluation, and this evaluation will be ongoing. This Teaching will focus on your relationship with individuals because they have the greatest impact upon your thinking, awareness and abilities. Preparing for the Great Waves of change requires many things. It is important, if you have a family and are married, that you begin to prepare them as well. In the face of the Great Waves of change, it is important that you are not isolated and that other people know who you are and where you are. What will take place is that the world will become warmer, producing greater loss of food production and great scarcity of water resources. Part of the Great Waves of change for humanity is that it must face the reality that it is not alone in the Universe or even within its own world. Faith is important if it is built upon experience. Without experience as its foundation, faith becomes merely a hope, and hope alone is weak. In preparing for the Great Waves and in preparing for the Greater Community, you are preparing for your true purpose and greater mission in life. A great shift that must occur within the individual to recognize the Great Waves of change and to undergo the various steps of preparation that are necessary to approach this great threshold with wisdom and certainty. To be aware of a great need or a great event represents but the first threshold. To fulfill one’s awareness, one must take action. Action is necessary here to bring to fruition one’s awareness and to realize one’s strength. For the past 35 years, visionary and award-winning author Marshall Vian Summers has been preparing a New Message for humanity, which includes a series of writings about the Great Waves of Change. 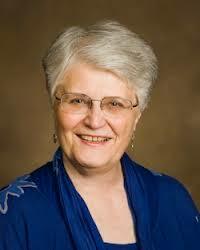 Marshall writes and teaches on a broad range of subjects related to human evolution, relationships and spirituality. His writings and recordings are being studied by growing numbers of people around the world, with translations in many languages. 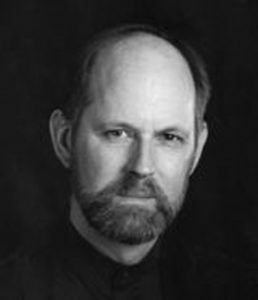 An important message from Marshall Vian Summers, author of The Great Waves of Change.